Ideal as the first pipe of the early morning, arousing the palate for the further pleasures of the day. 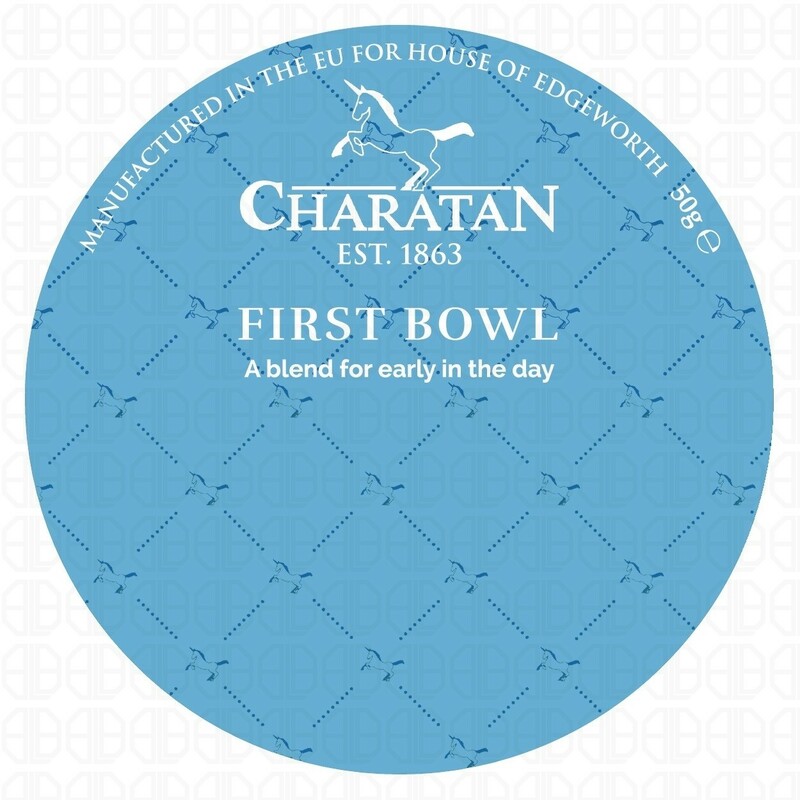 The First Bowl blend consists of a mixture of slow burning Oriental tobaccos and bright red Virginia leaves. The mixture is then pressed and lightly heated. To further enhance the blend a touch of medium fired Latakia tobacco is added.